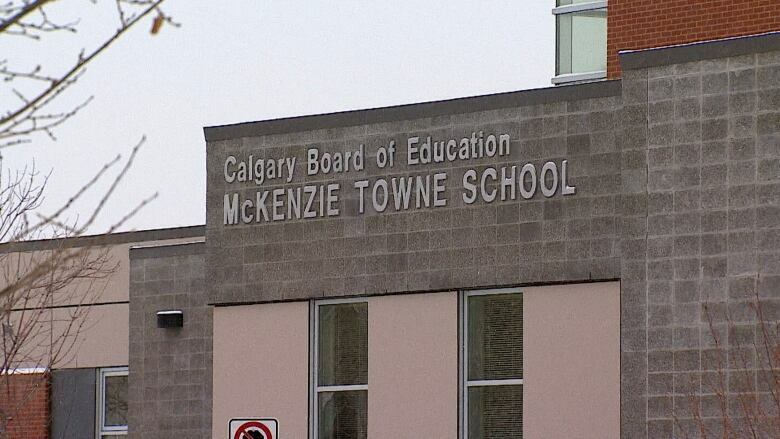 A letter was sent to the parents and guardians of children attending the McKenzie Towne School on Monday alerting them to illness. The typhoid appears to have been contracted "during recent travel outside of the country," reads the letter from principal Lorraine Slater. It goes on to say that Alberta Health Services told the school the risk of exposure to students and staff is low. "Out of an abundance of caution, the school and our yellow school buses are undergoing some additional cleaning and sanitization of surfaces," reads the letter. Students and their guardians are advised to disinfect surfaces, wash hands, stay home from school if sick and use a tissue or a sleeve when coughing and sneezing. 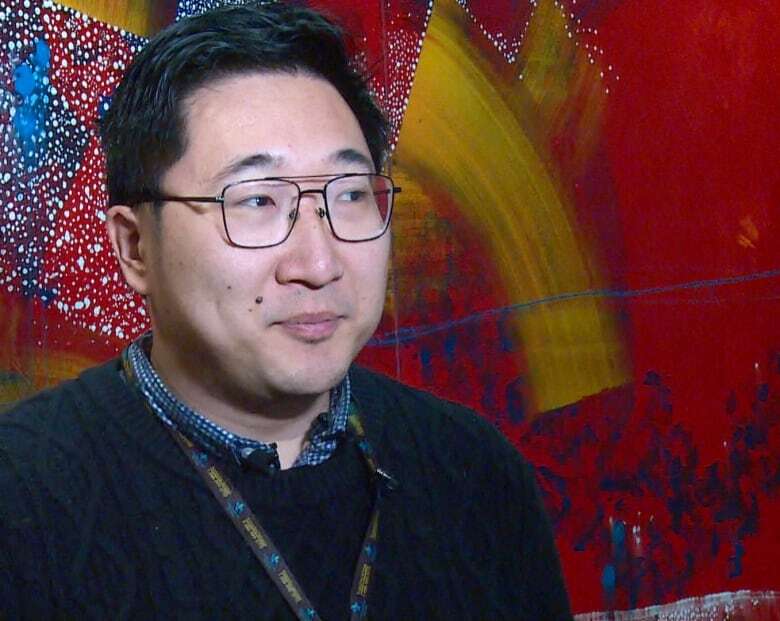 Typhoid is spread by bacteria in food and water that has been contaminated with the feces or urine of infected people, said Dr. Jia Hu, Alberta Health Services medical officer for the Calgary Zone. "Bottom line to parents at this school is, there is no risk of transmission," Hu said. "So they don't need to be worried at all about their kids." Typically, the disease is contracted while people are on vacation in places where the disease is more common than in Canada, Hu said. Otherwise, the people most at risk for contracting it are the family members who live with an infected person. The illness can cause high fever, weakness, stomach pains, headache and loss of appetite. Some people develop a flat, rose-coloured, spotted rash, according to AHS. The federal government warns symptoms can become life-threatening in severe cases, with "complications such as enlargement of the liver and spleen or intestinal bleeding." Hu said there are "very good treatments" for typhoid fever. For the most serious cases, that involves hospitalization with a course of antibiotics. In 2018, there were 22 cases reported across Alberta, he said. "Basically all of them, or almost all of them, were travel-related," Hu said. "You don't get it by being in Alberta. You've got to go somewhere else to get it." A vaccine is available for those two years old and up. The federal government has a tool online to find out if the typhoid fever vaccine is recommended for your travel destination. In total, two people have been infected so far in 2019 in Alberta. Craig Jenne, a Calgary infectious disease expert, said he's not entirely surprised an Albertan has contracted typhoid during a busy travel season. He echoed Hu by saying the risk to other children is "probably very, very low." "That being said, there is always a risk," said Jenne, who teaches at the University of Calgary. "Keep an eye on the kids. Don't panic. If something isn't right, if they're starting to have stomach problems or fever... just go into your family doctor or walk-in clinic."